Calling all cheese lovers: join us for an evening of tastings and an insight into the craft of artisan cheesemaking. 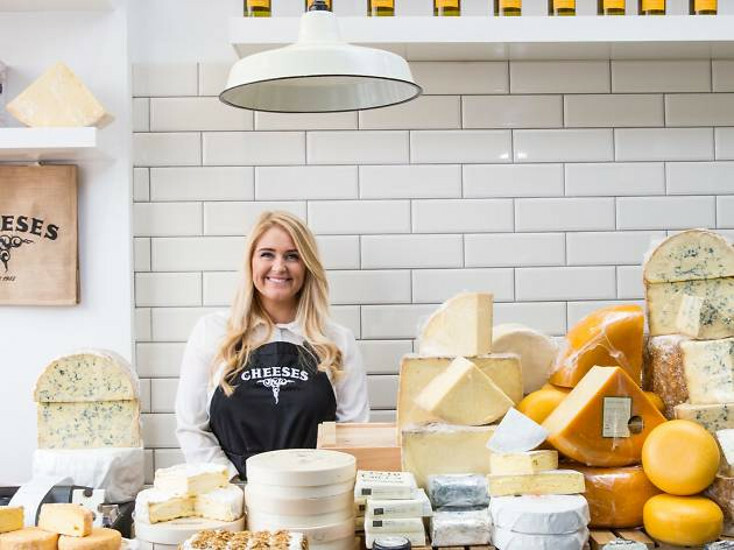 Morgan McGlynn is one of the youngest women in the business; at the age of 22 she opened her own shop, Muswell Hill Cheeses and she is C4 Sunday Brunch’s resident cheese expert as well as the cheese adviser for Harrods, Selfridges and Fortnum & Mason. The Modern Cheesemaker takes you through the entire process of making cheese at home – from the rich and gooey, to the wonderfully stinky, including fresh cheeses such as mozzarella and ricotta, working up to salty and versatile halloumi, feta and paneer, through to aged Cheddar and Brie. It covers equipment, milk types, and seasonal variations, as well as how to make, age, and serve the final product. 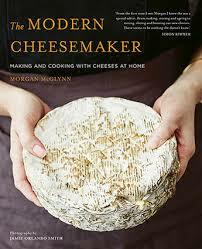 Featuring 18 cheeses, this is an essential guide for any keen cheese fancier.